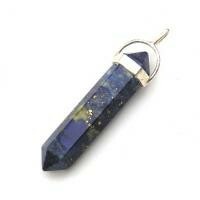 Jewellery - Natural crystal point pendants. 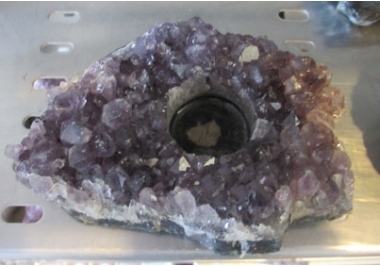 Amethyst, Clear Quartz, Citrine. 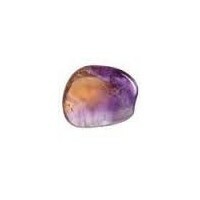 Also Agate slice pendants. 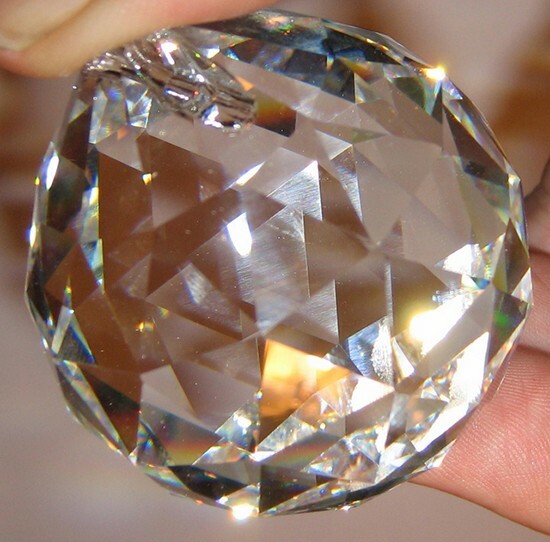 Excellent pricing. 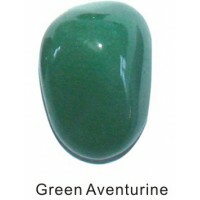 GOOD QUALITY & SIZED TUMBLED STONES. 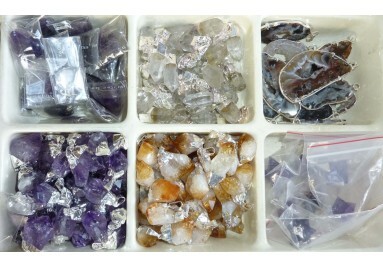 LARGE SELECTION. 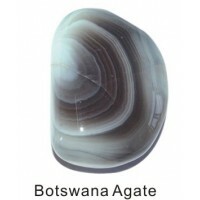 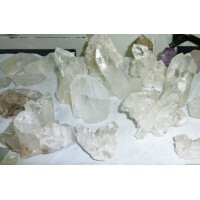 MANY VARIETIES OF CRYSTALS & STONES AVAILABLE TO SUIT YOUR BUSINESS. 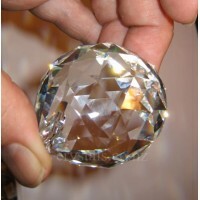 Good size & quality Stones. 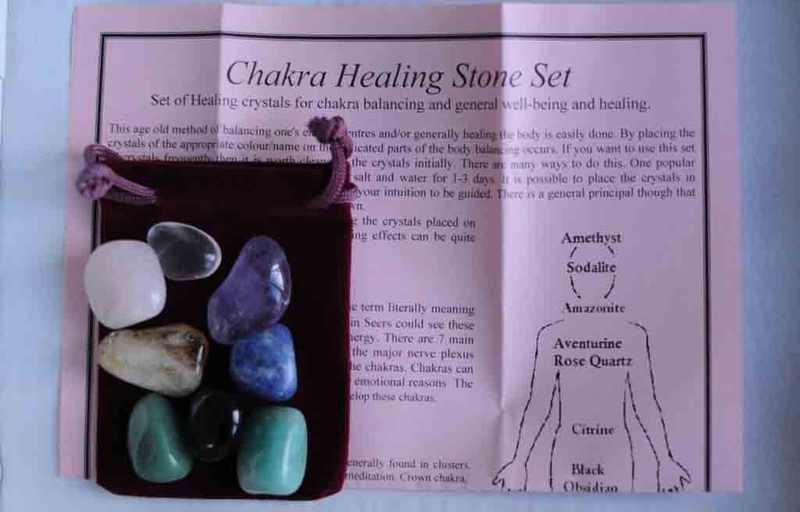 Comes with pouch and instructions. 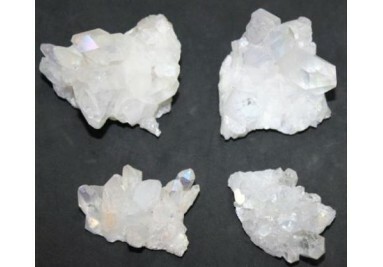 3+ ranges of quality prisms. 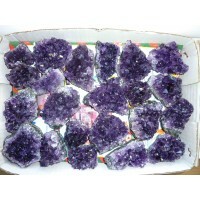 Wholesale Crystal Products Website - Wholesale only. 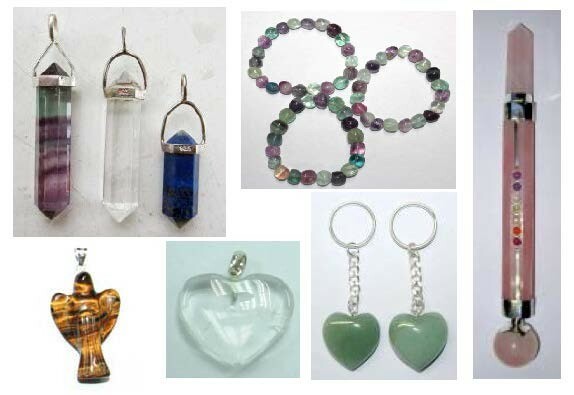 For pricing & ordering you need to be an approved retailer/reseller or craftsperson involved in reselling. 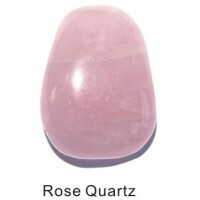 Contact us at sales@crystals.co.nz with your details and we will get back to you. 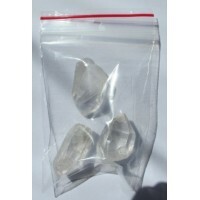 Double terminated pendants. 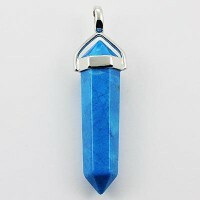 Sterling silver and non sterling. 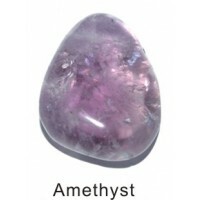 Tumbled Amethyst Crystal. 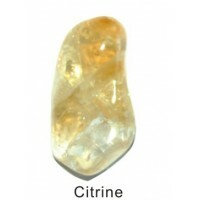 Available in 2 grades. 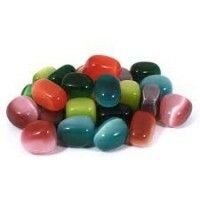 Good & very good.Most stones 2-3cm though some slightly smaller are included too.Recently arrived are 3-4cm stones in both grades. 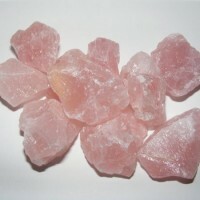 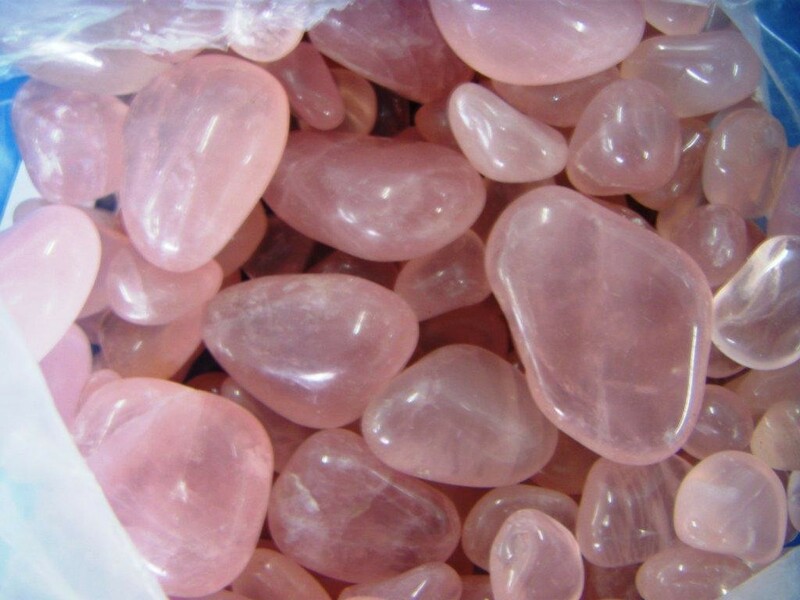 Tumbled Rose Quartz Select the grade of stone and bag size you want. 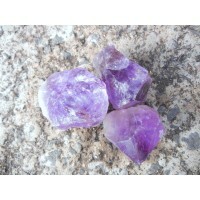 Amethyst rough pieces A $10 bag lot of 4-7cm amethyst rough pieces. 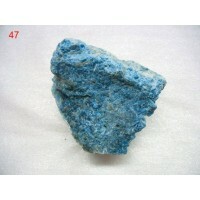 Blue Apatite rough pieces A $10 bag lot of 3-5cm blue apatite rough pieces. 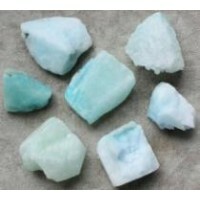 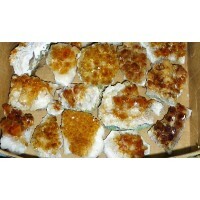 Blue Aragonite rough pieces A $10 bag lot of 3-5cm blue aragonite rough pieces. 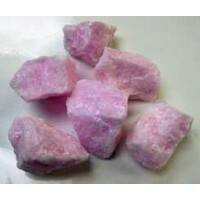 Pink Aragonite rough pieces A $10 bag lot of 3-5cm pink aragonite rough pieces. 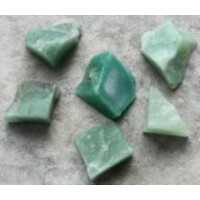 Green Aventurine rough pieces A $10 bag lot of 3-5cm green aventurine rough pieces. 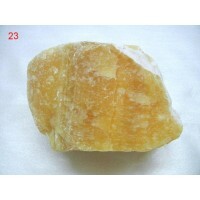 Orange Calcite rough pieces A $10 bag lot of 3-5cm orange calcite rough pieces.